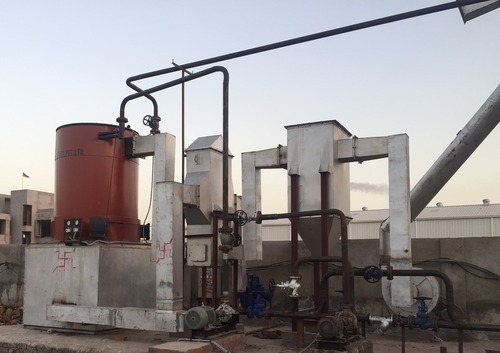 Manufacturer of a wide range of products which include thermic fluid heater, horizontal thermic fluid heater, coal thermic fluid heater and solid fuel fired thermic fluid heater. 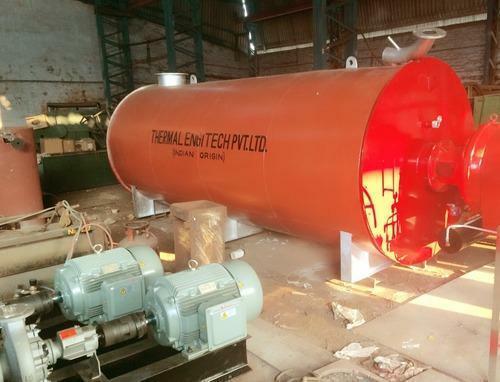 We are leading manufacturer and exporter of Thermic Fluid Heater. Vertical 3 Pass Capacity: 2 Lac kcal./hr. to 6 Lac kcal./hr. Vertical 4 Pass Capacity: 6 Lac kcal./hr. to 50 Lac kcal./hr. 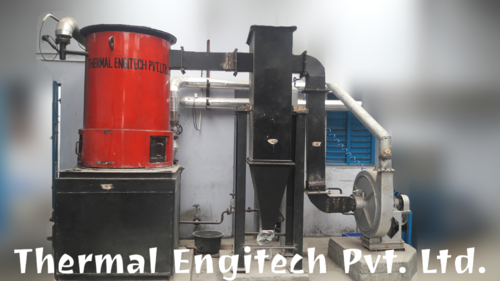 Fuel for Manual Fired: Coal, Wood, Briquette, Agro Waste, Etc. Fuel for FBC Fired: Coal, Wood, Briquette, Agro Waste, Saw Dust, Rice Husk, Ground Nut Shell, Palm Kernal Shell, Coconut Shell, Etc. 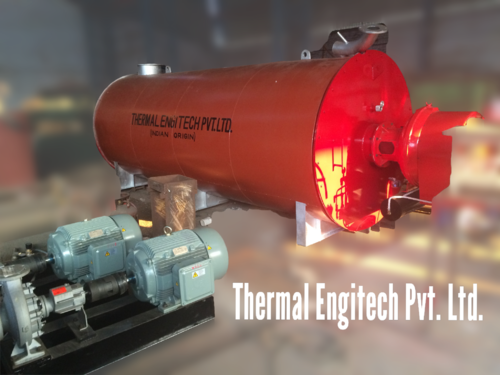 We are remarkable entity, engaged in offering superior assortment of Horizontal Thermic Fluid Heater. The offered fluid heater is praised in the market for its anti corrosive body and rugged construction. We develop this fluid heater with quality approved material and sophisticated tools in accordance with the standard of industry. This fluid heater is thoroughly tested on various parameters for ensuring its flawless range to our patrons. Fuel for FBC Fired: Coal, Wood, Briquette, Agro Waste, Saw Dust, Rice Husk, Bagase, Ground Nut Shell, Palm Kernal Shell, Coconut Shell, Etc. We have achieved a distinct position in the market by providing Thermic Fluid Heater. The offered fluid heater is developed with the help of quality material in compliance with set industrial standards. This fluid heater has maximum reliability of operation leading to high productivity. Our offered fluid heater is available in numerous specifications as per the demand of customers and delivers within a scheduled time. We have achieved a distinct position in the market by providing Solid Fuel Fired Thermic Fluid Heater. The offered fluid heater is tested on quality provisions for supplying a flawless range from our end. This fluid heater gives you an assurance of the rated output on any solid fuels. Our patrons can avail this fluid heater from us in numerous specifications in order to meet the variegated demand of customers. 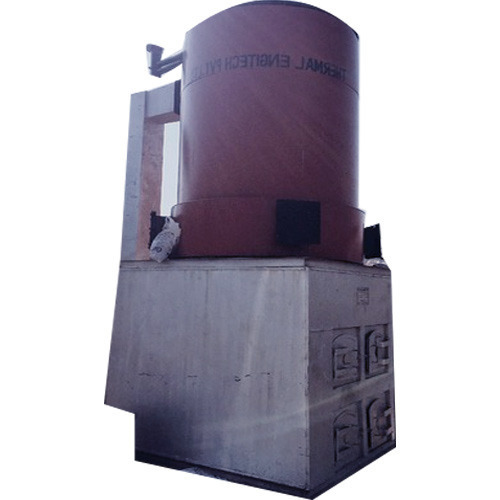 This heater is combustion grate that gives you an assurance of the rated output on any solid fuels like Coal, Wood, Lignite, Husk, Briquettes, Pet Coke, Saw Dust, Bagasse, etc. Looking for “Thermic Fluid Heater”?